This weekend, I hit up the Michigan International Auto Show at Devos Place in Grand Rapids, MI. 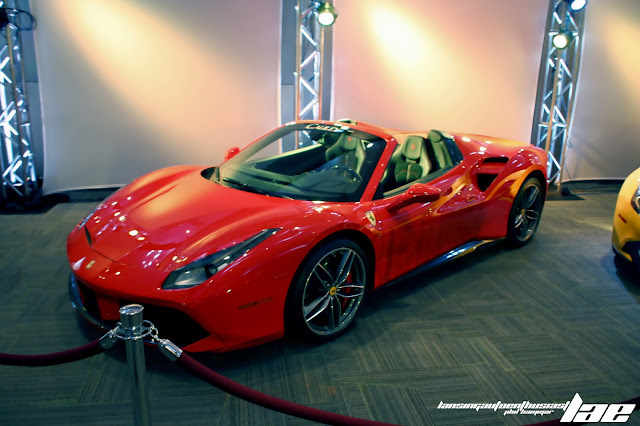 Outside the main show room was the Million Dollar Motorway exhibit, host to about 20 high-end cars. 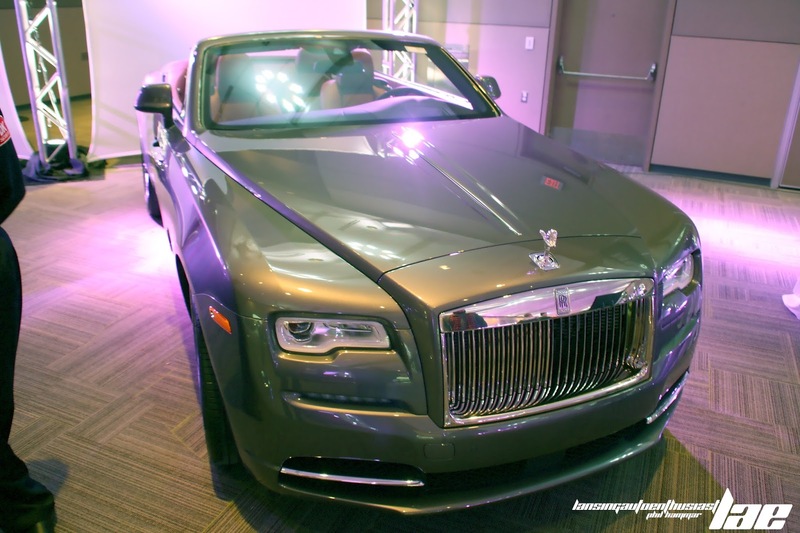 This Rolls-Royce Ghost Drophead was pretty cool. The photo makes the color seem a bit odd. 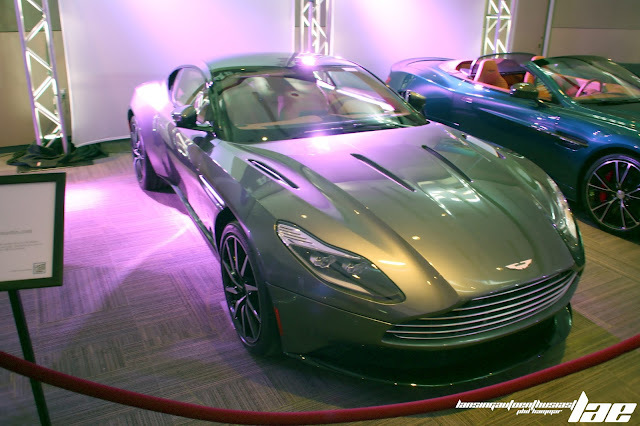 This Aston Martin DB-11 was pretty cool. I had never seen one before then, so it was a nice surprise. 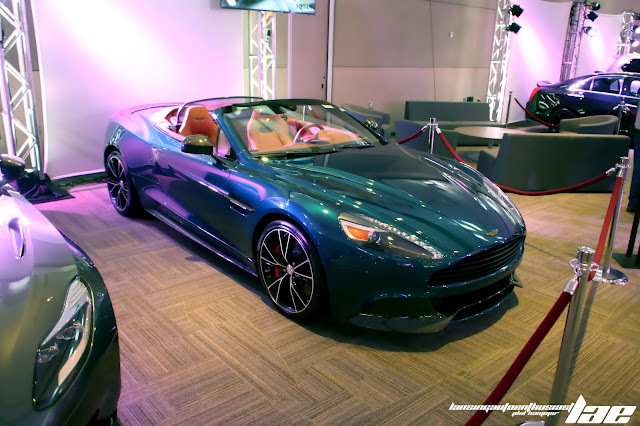 This Vanquish Volante was absolutely gorgeous. This was only the second such car I'd ever seen. 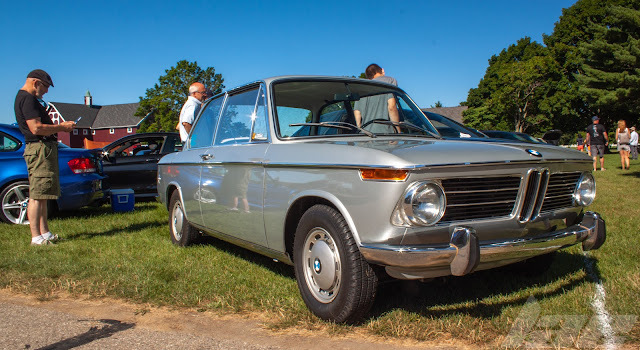 The first Volante model. The McLaren 570GT is such a cool car. 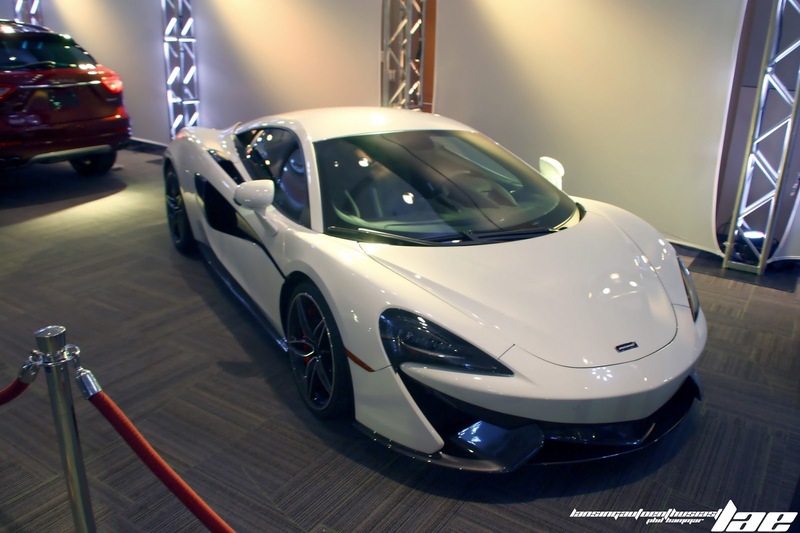 I've yet to be dissapointed by anything McLaren has put out. 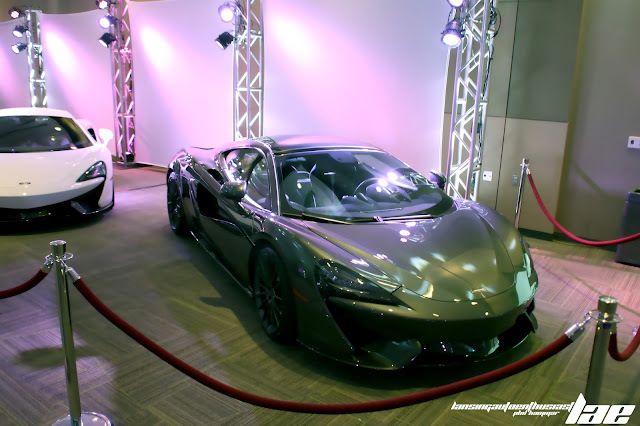 I Especially enjoy McLaren's now-trademark silhouette. 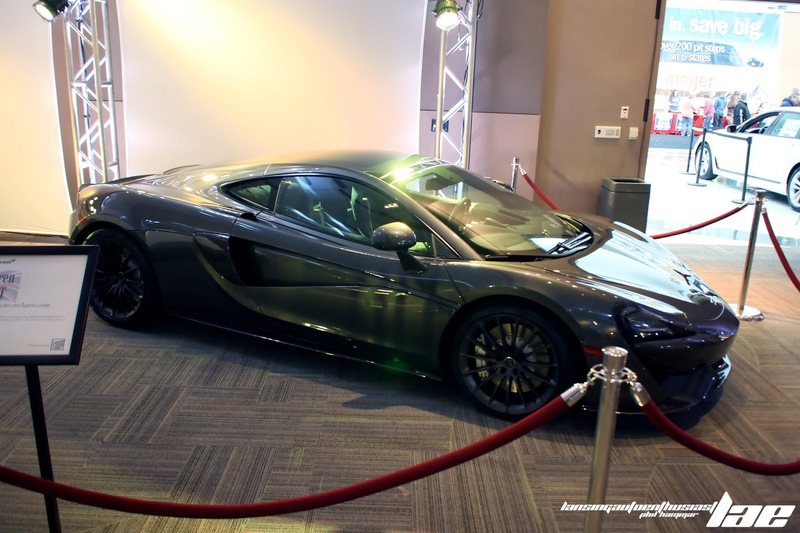 This 570S was another car I was excited to see. 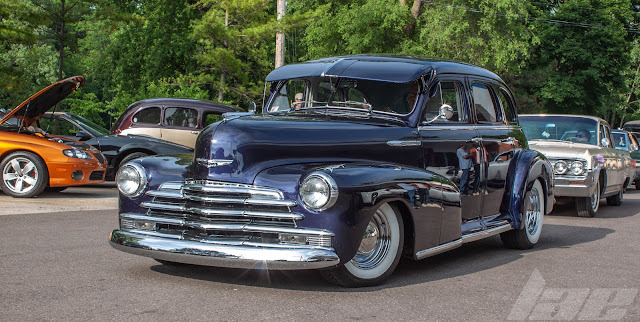 Someday, I'll get to drive one of these. Or at least find out if I fit. I've been wanting to look at a Ferrari 488 Spyder in person, so, like every other car in this exhibit, I was rather excited to see this example. 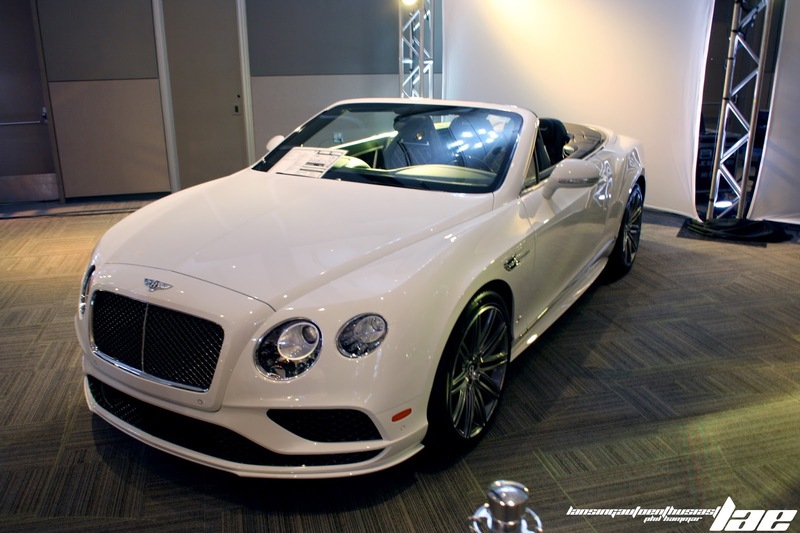 The Bentley Continental GTC Speed is one of my favorite cars. 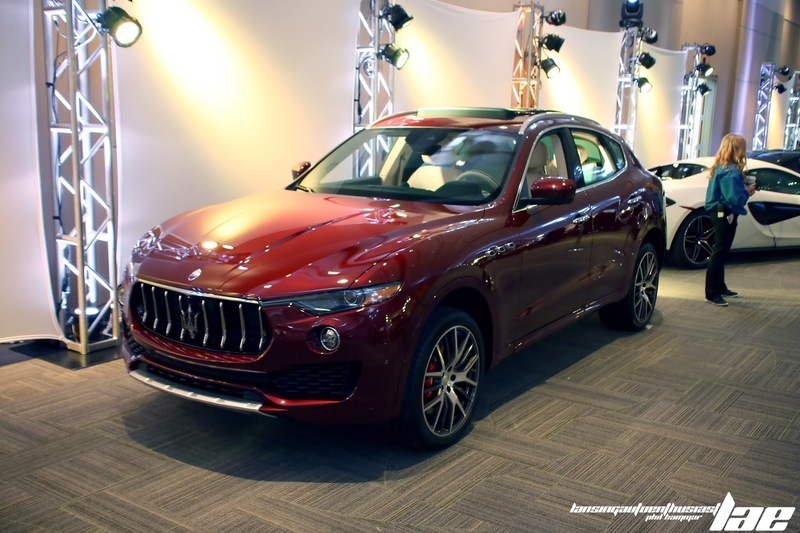 I'd prefer the Hard-top variant, but this one would be fine. 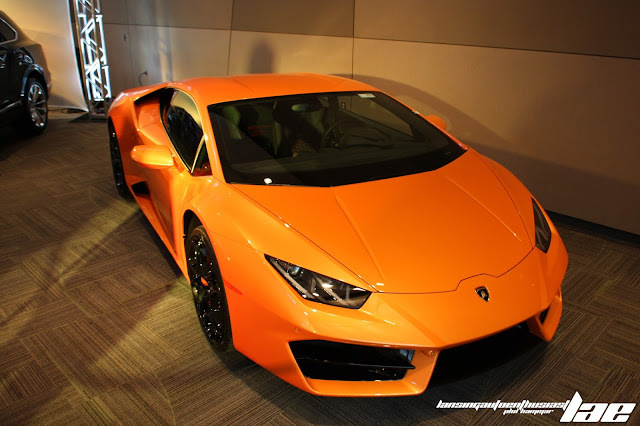 Finally, this rather brightly colored Lamborghini Huracan set a nice tone for the exit of the exhibit. Check back for more coverage of the Michigan International Auto show, as well as more from the Gilmore Car Museum.